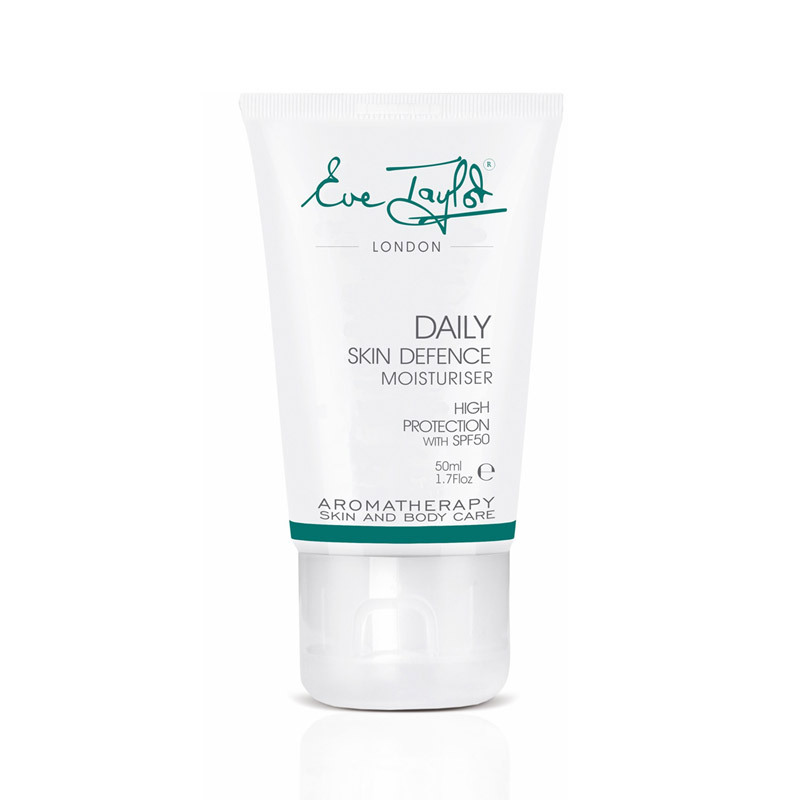 An easily absorbed daily defence moisturiser which provides high protection from UVA and UVB rays. 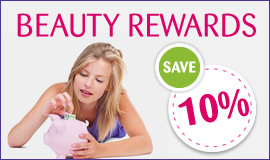 Purchase this product now and earn 14 Beauty Points! 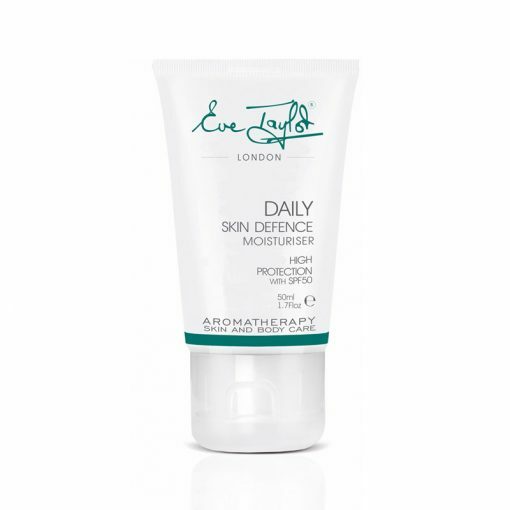 Eve Taylor Daily Skin Defence Moisturiser is an easily absorbed daily defence moisturiser with Shea Butter, Soya and Xylitol, which provides high protection from UVA and UVB rays, guarding against sun damage and premature skin ageing. 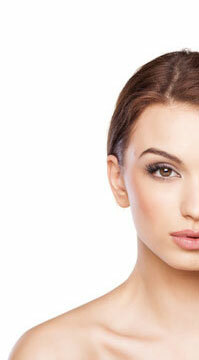 High protection formulation is ideal to use post microdermabrasion, chemical peel, laser or other advanced treatments. 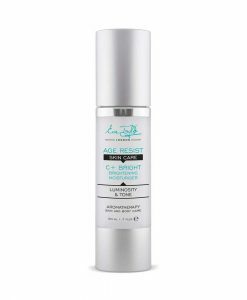 Protects against UV induced hyperpigmentation and sun damage. 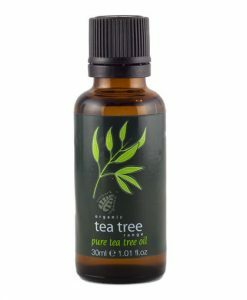 Nourishing yet easily absorbed ingredients offer skin moisturising and hydrating benefits. Octinoxate, Octocrylene and Octyl Triazone sunscreens provide high protection against UVA and UVB rays, the main cause of premature skin ageing. Shea Butter and Soya impart nourishing benefits with barrier strengthening effects. Sugar based Xylitol intensively hydrates moisture depleted skin. Apply using light fingertip pressure in upward strokes to face and neck. Apply with care around the eye area. May be worn alone as a moisturiser, layered over Moisture Lotions or Creams or mixed with Moisture Lotions or Creams*. Apply 30 minutes prior to sun/daylight exposure. *When mixing with Moisture Lotions or Creams the SPF will be reduced.